Almost everything we do in the workplace is dependent on technology and connectedness. With the importance this places on technological systems, organisations are desperate for employees who possess the right know-how. By gaining the expertise to navigate digital systems and use them to analyse company needs, you make yourself invaluable to any organisation. Information Systems Managers are often confused with Information Technology Managers. While the roles are related, they serve markedly different functions. What are the key responsibilities of an Information Systems Manager? The main objective of an Information Systems Manager is to bridge the gap between business and technology. As an Information Systems Manager, you’re responsible for developing an information systems strategy that aligns with broader business objectives and supports business functions. What is the career path of an Information Systems Manager? 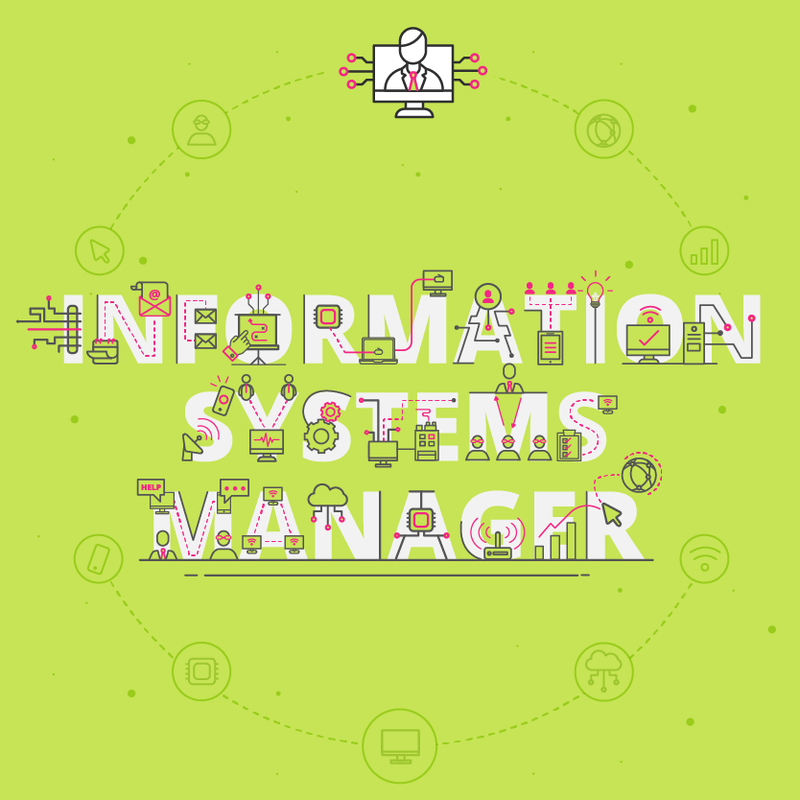 Informations Systems Managers usually require experience in related IT roles before moving up to management positions. To become a lower level IS Manager you may only require a few years of experience as an IT Specialist, Computer Systems Analyst or related role. Before moving up to the more senior roles of IT Director or Chief Information Officer (CIO), 5-10 years of managerial working experience is recommended. Information Technology Director: The most common career advancement path for IS Managers is that of moving into the role of IT Director. As an IT Director, your responsibilities include reviewing performance of current IT systems and recommending improvements, benchmarking costs and productivity levels, and managing enterprise information security. 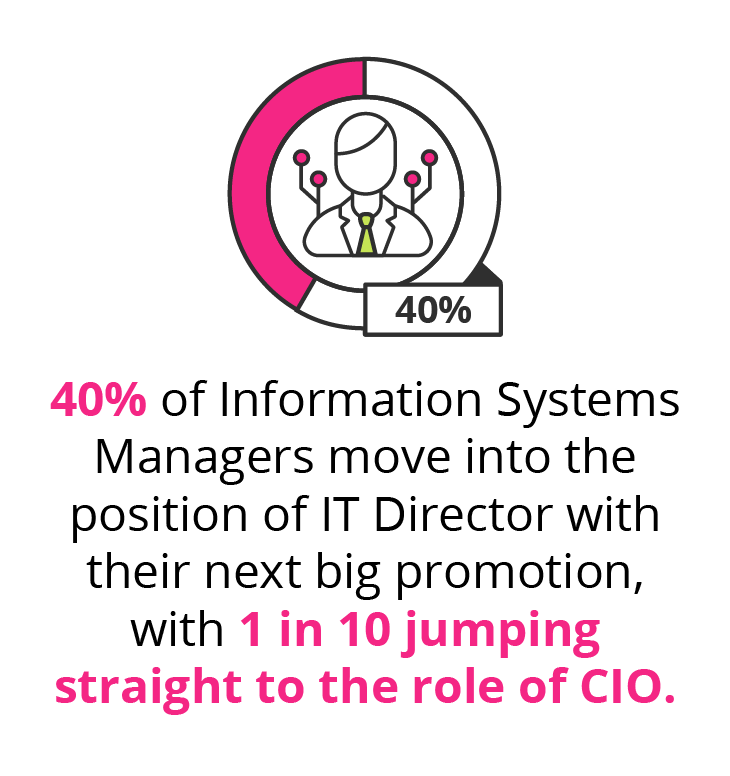 Chief Information Officer (CIO): Becoming the CIO of an organisation is the end-goal for many IS Managers. The role includes establishing, coordinating and evaluating IT strategies for key products and services; providing technical expertise and industry knowledge to support sales and marketing efforts; and overseeing management of IT teams. What is the potential salary for an Information Systems Manager? 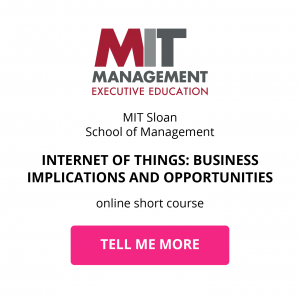 What are the education and training requirements for an Information Systems Manager? 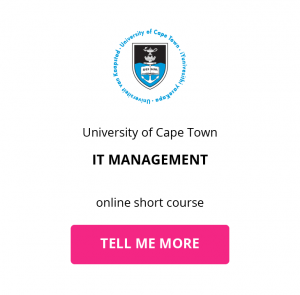 Seeing as Information Systems Managers require technical expertise in and knowledge of computer-related fields, the bare minimum you’d need to begin your career path is a related Bachelor’s degree. According to the Bureau of Labor Statistics, the demand for Information Systems Managers is so high, the job market is expected to grow by 12% from 2016 to 2026 – faster than average compared to all occupations over that period. Some employers prefer to hire IS Managers with proven business management skills, so a graduate degree such as a Master’s in Business Administration (MBA) makes you more desirable. Bachelor’s degree: Informations Systems Managers are required to have at least a Bachelor’s degree in a related technical discipline. Courses in computer programming, software development and mathematics are a must. Management Information Systems (MIS) programmes include business-related classes as well as the necessary computer-based courses. 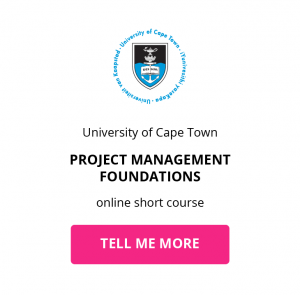 Master’s degree: Because of the business management element of your role as an Information Systems Manager, many organisations require a graduate degree in the form of an MBA. Many people take these classes while working, allowing them to enter the workplace to build experience while gaining the necessary qualifications. Online short course: Gain certifiable expertise from the UCT Information Systems Management online short course to stand out more to potential employers, and prepare yourself for an MBA with the University of Stellenbosch Executive Development MBA Essentials online short course from the University of Stellenbosch Business School. Download a course prospectus to find out how one of these online short courses can help you become an Informations Systems Manager.